Participants of our courses come from 95 countries! 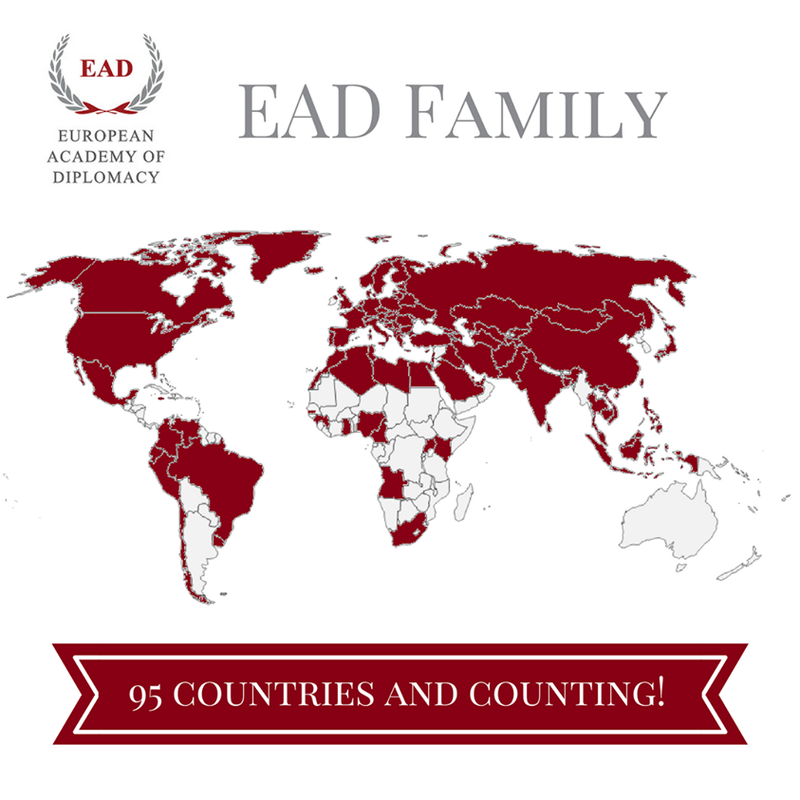 Over the last 13 years European Academy of Diplomacy has hosted attendees from 95 countries. Our courses are a great opportunity to meet extraordinary individuals from different cultures. Now we are waiting for the rest of the world to join our family! 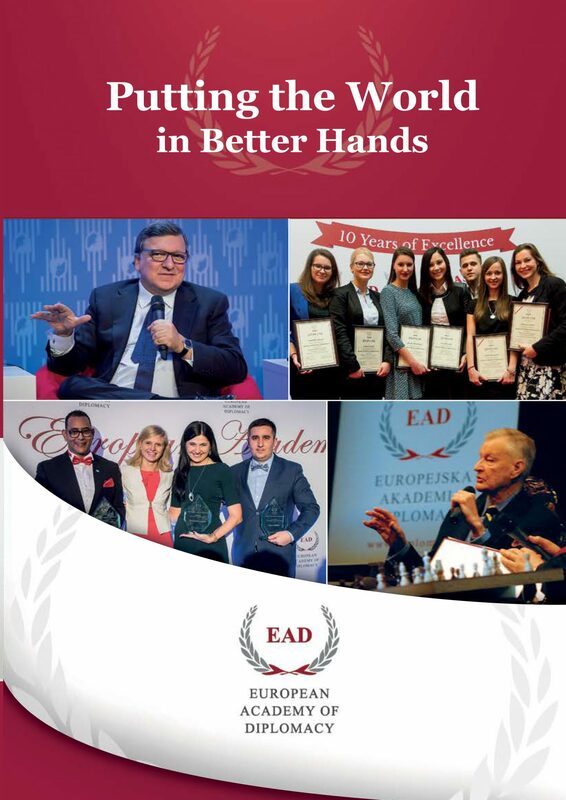 Academy of Young Diplomats - apply until 14th November!